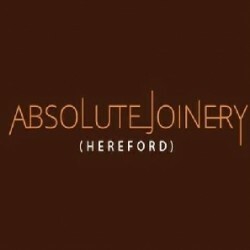 Search for a local Tradesman in Herefordshire below or alternatively you can post your job so they find you! joined Sep 18Received 479 leads! Builders, Bathroom Installation, Block Paving in Telford, Shropshire. 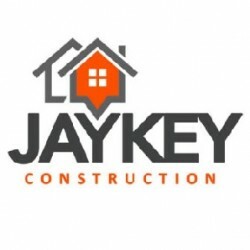 Builders, Building & Extensions, Garage Conversions in Gloucester, Gloucestershire. 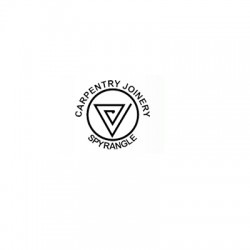 Carpenters, Joiners, Builders in Hereford, Herefordshire. Landscaping Contractors in Hereford, Herefordshire. 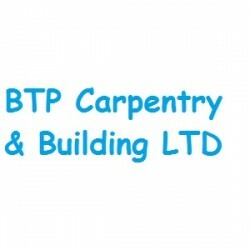 Carpenters, Builders, Building & Extensions in Hereford, Herefordshire. Roofers in Abbey Dore, Herefordshire. 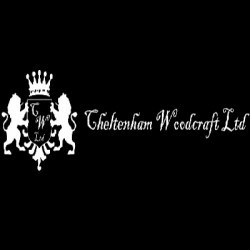 Painters & Decorators in Hereford, Herefordshire. Block Paving in Hereford, Herefordshire.